Liverpool FC has released the following away ticket details for the Premier League fixture at Watford on Saturday November 24. The game will be played at Vicarage Road, with kick-off at 3pm GMT. The club has received a total allocation of 2,074 stand tickets for this all-ticket fixture. This is a reduction compared to the allocation of 2,158 received last season. 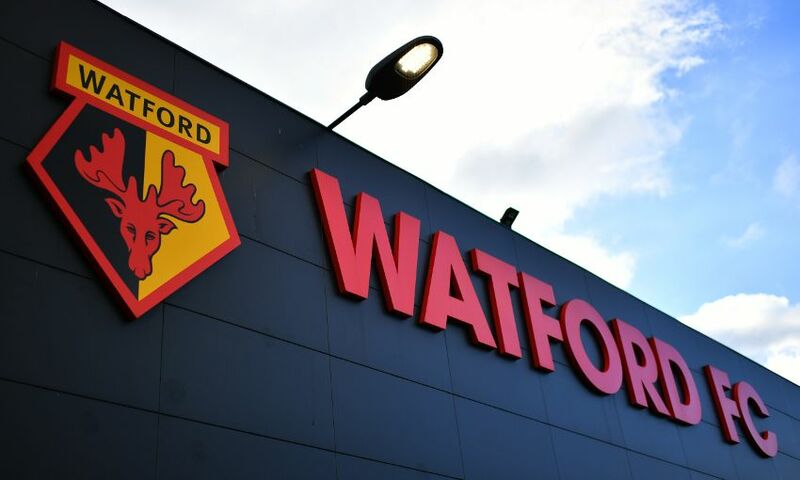 The reduction is due to a configuration change within the visitors section at Watford, that has increased the number of wheelchair bays allocated to visiting clubs. The club has chosen to take the full allocation of wheelchair bays available. Within the allocation are a minimal number of tickets for seats with limited leg room. Tickets for adults, over 65s and full-time students are discounted by £3. Tickets for juniors remain £5. Within the allocation the club has received 12 pairs of low elevated wheelchair and personal assistant tickets, and 10 pairs of elevated wheelchair and personal assistant tickets. Ambulant and personal assistant tickets are also available. These tickets are priced at £30 per pair and concessions apply - please click here. Attendance at 19 games: from 8.15am on Wednesday October 31 until 10.45am on Thursday November 1. Attendance at 18 or more games: from 11am until 1.45pm on Thursday November 1. Attendance at 17 or more games: from 2pm on Thursday November 1 until 10.45am on Friday November 2. Attendance at 16 or more games: from 11am on Friday November 2. Should there be any tickets remaining following the initial sales, the club will make a further announcement. Supporters are advised to check www.liverpoolfc.com/tickets for sale updates.